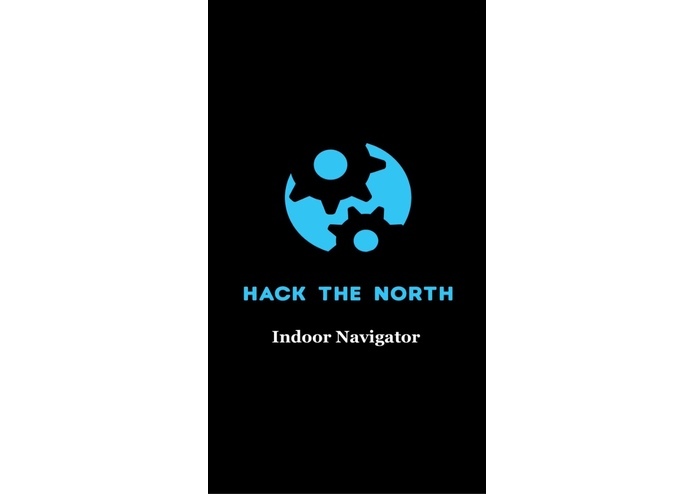 iNav is an iOS app developed at Hack The North for Hack The North. It uses Augment Reality for indoor navigation. Even though existing technology like Google Map or Apple Map were able to take us from Building A to Building B very easily, those apps fail to help people when they are actually in the building. 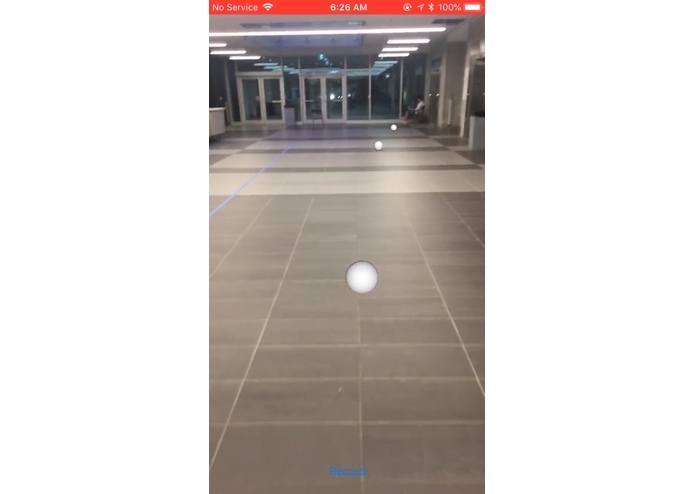 This app, iNav, tries to solve this problem by mapping rooms in the building so that one can use his or her phone to directly find out the location of a particular room. When you register at the registration table, you might wonder where the washroom is. Without asking a million people, trying to find a map or then trying to read the map, this app can take you directly to the particular room you want to go to. 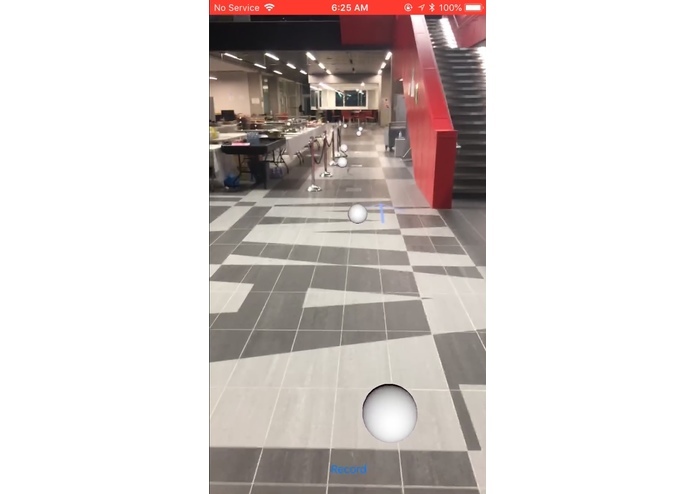 It uses Augmented Reality to draw out dots on the floor so that you can just follow the dot to the room you want to go to. No longer you need to arrive 20 minutes early on the first day of class to locate your building because you can just use this tool to easily find them. We built it using the ARKit framework from Apple. We designed a basic interface to showcase how this thing could work. Although it is currently only for four different rooms, the same principle applies when incorporating more rooms. We ran into several challenges along the way: even though we identify the problem right away and a need for it, we do not know what the difference between AR and VR. 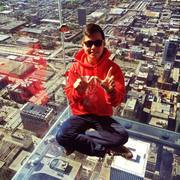 Upon consulting with our mentors, we realized AR would be a better tool to use. We then realize that the coordinate of the dot depends on how you start your app. If you were to start the app with your phone upside down, the app will tell you to go up instead of going straight, etc. We were able to resolve it by removing the rotation property and just keeping the location property of the object. Aditya and I both had very little knowledge of AR and iOS developments. The amount of learning that we had this weekend is very valuable and would definitely be something that we considered to be an accomplishment. With very little time to learn AR and to implement it, we were unable to do all the rooms in the building. The next step would be to implement all the rooms upstairs as well. And that would not be hard because it would be just a change of the y coordinate (the height of the dot) since currently, we are setting y to be -1 for all the dots.